Made Of 210T Ripstop Polyester With PVC Backing. 5 Liter. Roll Top Closure With Clip For Snapping Onto Belts Or Other Bags. Floats If Dropped In The Water. 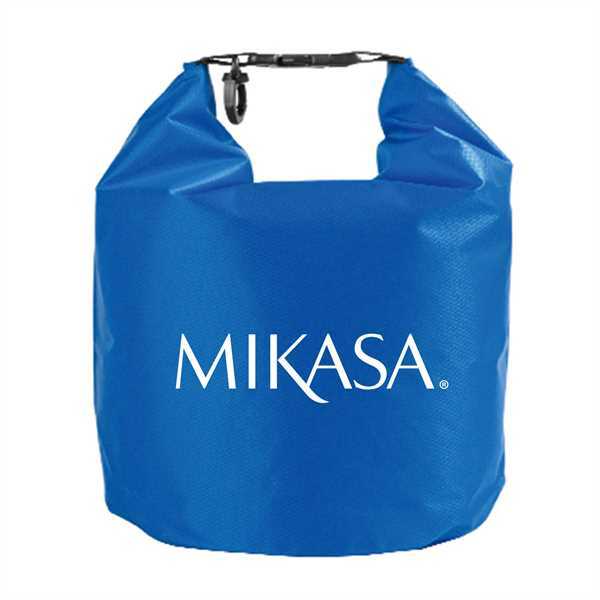 Perfect For Keeping Your Contents Dry And Safe. Spot Clean/Air Dry. Size: 15 " x 10.5 "